14 February 2018 Manish Sejwal Walt Hart, Ph.D. The Pakistan LPG market is expected to grow gradually in the coming years. The country is facing natural gas shortages to meet its energy needs, and, encouragingly, LPG is being promoted as a bridge fuel, especially for energy-starved populations in remote and hilly areas. 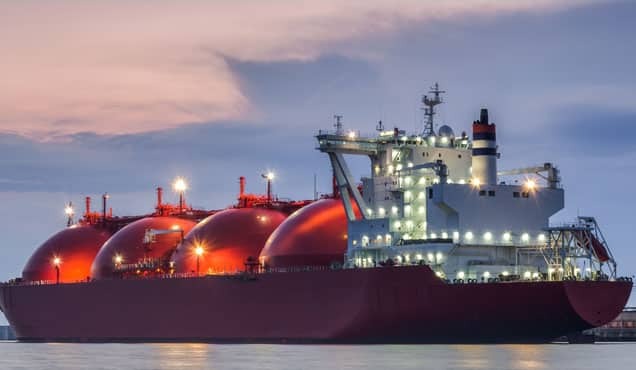 However, the pace of demand growth will be determined mostly by whether government policies will move LPG toward pricing parity with natural gas and restructure the priority order in the natural gas allocation policy. 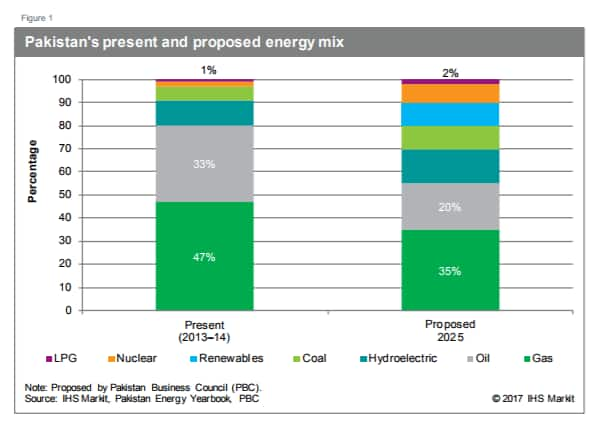 Natural gas is a major contributor to Pakistan’s primary energy mix, providing almost 50% of the total energy needs (see Figure 1). 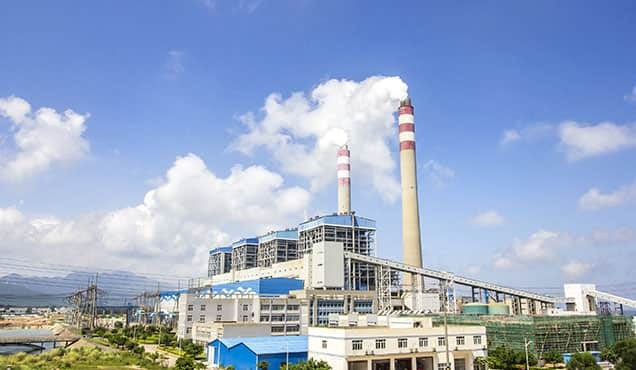 It is used extensively across a number of sectors—power, residential and commercial, industry, fertilizer, and transport (compressed natural gas [CNG]). Domestic natural gas production comes primarily from mature nonassociated gas fields in the province of Sindh (see Figure 2). 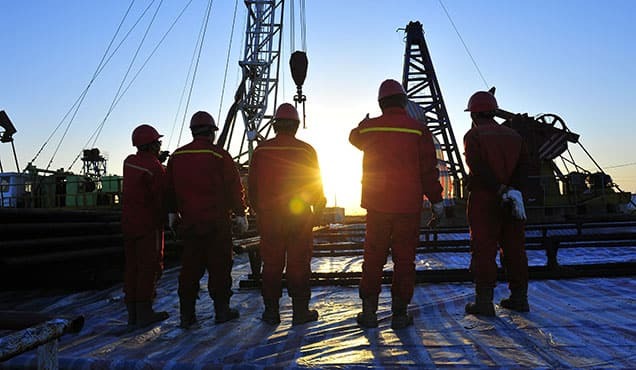 The country’s major gas fields include Sui, Uch, Qadirpur, Sawan, Zamzama, Badin, Bhit, Kandhkot, Mari, and Manzalai. 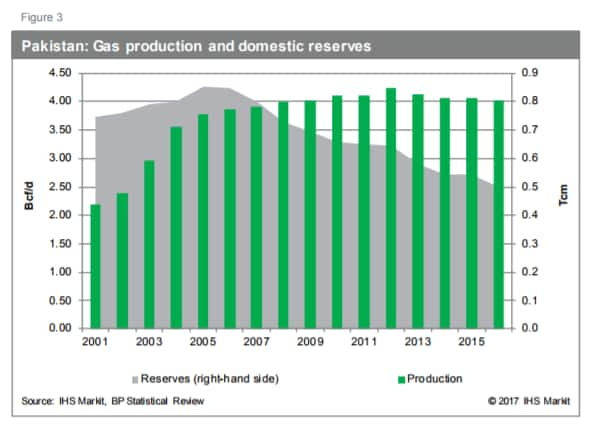 Pakistan’s gas production has been largely flat since 2008, with production peaking at 4.23 Bcf/d in 2012, and eased to 4.01 Bcf/d in 2016 (see Figure 3). Natural gas reserves have also fallen, from 0.85 Tcm (30.0 Tcf) to 0.50 Tcm (17.6 Tcf), declining by an average of 5% per year since 2005 (see Figure 3). 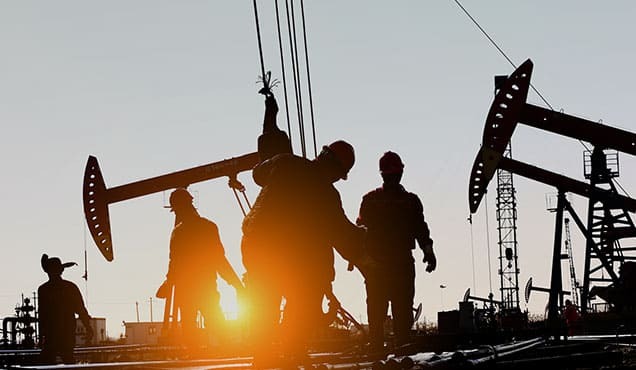 Based on the current rate of production (4 Bcf/d), reserves are expected to last less than 20 years. 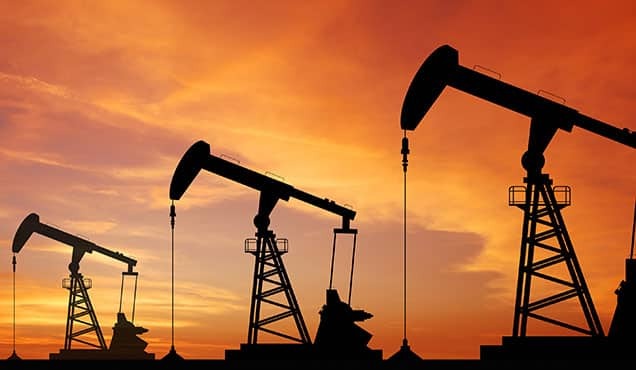 New investments and exploration have been challenged by regulatory hurdles, insufficient gas prices, and security risks, particularly in the province of Balochistan. Gas demand in Pakistan is spread across multiple sectors, but high regional imbalances exist. 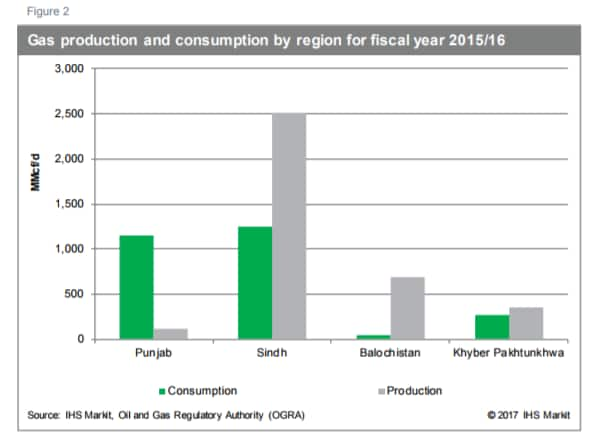 The Punjab region accounts for the most consumption but has the lowest share of production (see Figure 2). 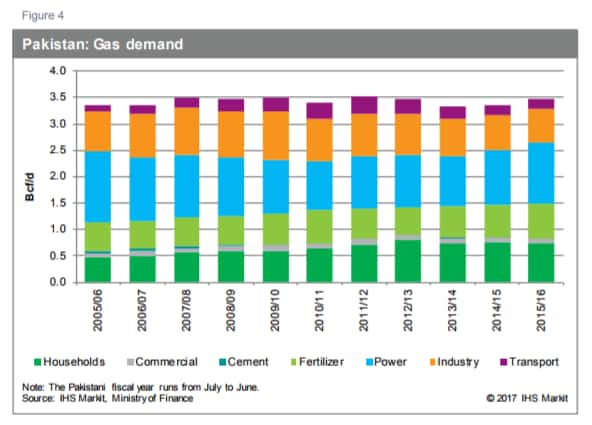 The power sector was the largest consumer at 33% of total demand, followed by the residential (21%), industrial (19%), and fertilizer (19%) sectors in fiscal year 2016 (see Figure 4). The country has a well-developed gas transmission and distribution pipeline network. 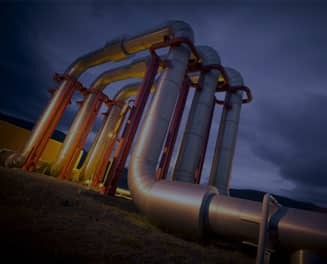 The network of more than 11,000 km of transmission lines and over 139,000 km of distribution lines belongs solely to two companies: Sui Northern Gas Pipelines Limited (SNGPL) and Sui Southern Gas Company Limited (SSGC). Owing to the country’s large transmission and distribution gas grid, natural gas will remain a major part of the energy mix (see Figure 1). 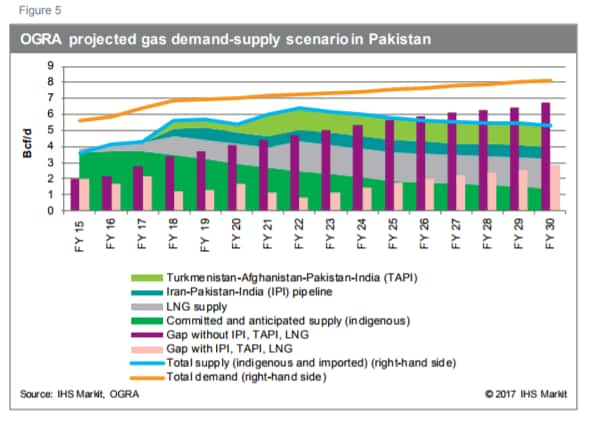 Gas demand is Pakistan is highly supply constrained, with an unmet demand potential of 1.5–2.0 Bcf/d (see Figure 5). To supplement the gas shortages in various sectors of the economy, Pakistan has plans to ramp up LNG imports. The country’s first LNG import terminal developed by a JV between Engro Corporation and Royal Vopak of the Netherlands came online in March 2015. 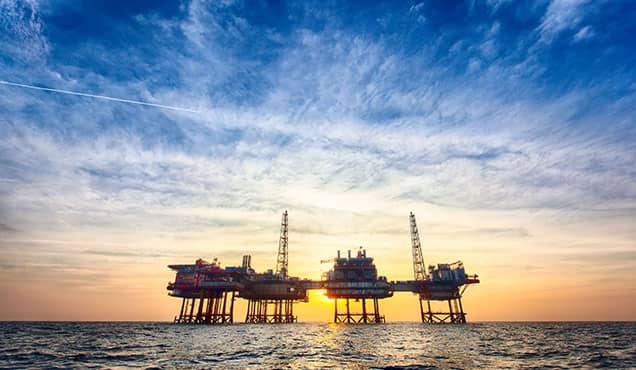 The government awarded three tenders to Eni and Gunvor in 2016, two of which are tied to the second FSRU targeted to start up in 2017. Pakistan has plans for development of transnational gas pipelines— the TAPI and IPI pipelines—but both projects face geopolitical and technical challenges. 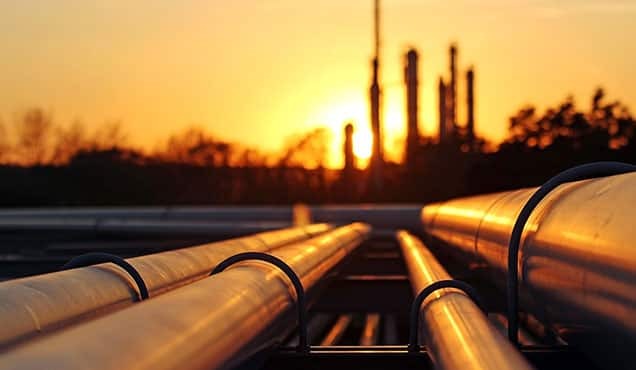 IHS Markit anticipates Pakistan’s LPG production from gas processing to remain stagnant owing to sluggish E&P activities and domestic gas shortages. 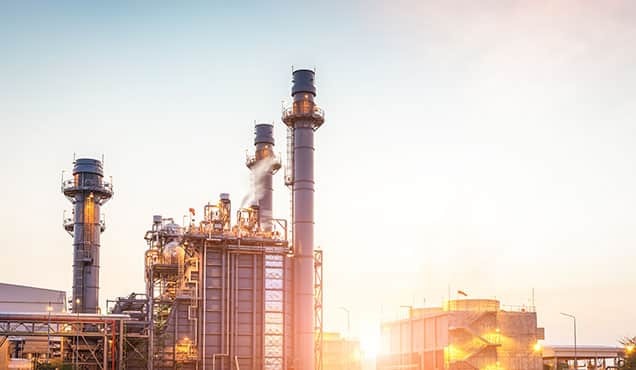 Furthermore, LPG production from refineries is expected to increase modestly over the forecast period, as no significant Greenfield and brownfield capacity expansions are envisaged. Learn more about the LPG markets at our International LPG Seminar and Workshops in Houston, TX on 10-13 April 2018. Manish Sejwal is an Analyst on the Midstream Oil and Natural Gas Liquids team. Walter M. Hart, Vice President, IHS Energy, specializes in natural gas liquids (NGLs) research and leads the IHS Natural Gas Liquids Consulting Group.